During the course of the year, there are two main trophies the members compete for, the Slobodan Mirkovic Medal and Club Champion. The winner of the Slobodan Mirkovic Medal is the member that accumulates the most points for the year. Points are awarded to members depending on where they finish on the leaderboard on a monthly event. The Club Champion is decided by the two best net scores out of the last three monthly events. In 1986 the Club lost a fellow member Rade Jaksic. A very popular and friend of many, whoever he played with, always had a laugh and enjoyed their round of golf. Rade always said whoever scored the lowest score was the best golfer on the day. As a tribute to Rade, his son George perpetuated the Rade Jaksic Memorial Shield in 1987 for the best score off the stick. All the members of the Serbian Golf Club have since strived to get their name on the Shield as the best player for the day on the Serbian Cup golf day. 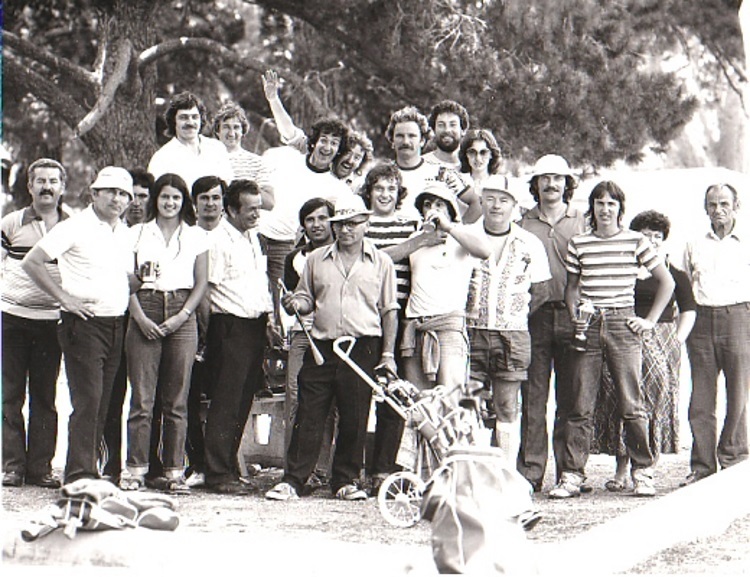 Early in 2004, the Club’s members competed individually against another Serbian golf club from Sydney for the Kalenic Cup in Canberra. After this event the two Clubs got together and decided to start a new competition. An event that competed State against State. The Interstate Championship was born and was first played at Merimbula Golf Club in 2004. Since then, South Australia, Western Australia and the Australia Capital Territory have joined the competition and compete every year changing venues across Australia.